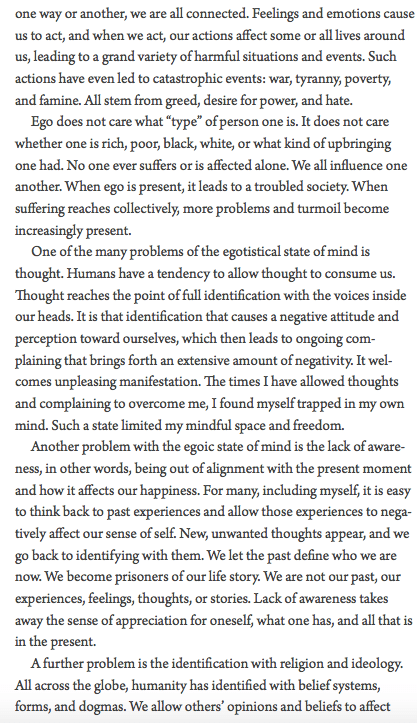 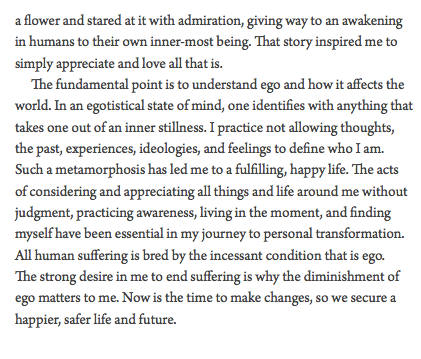 A short piece from the latest issue. 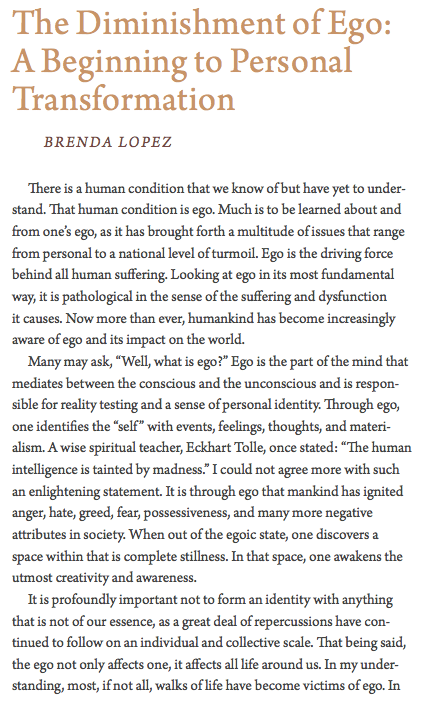 From the latest edition of Fine Lines. 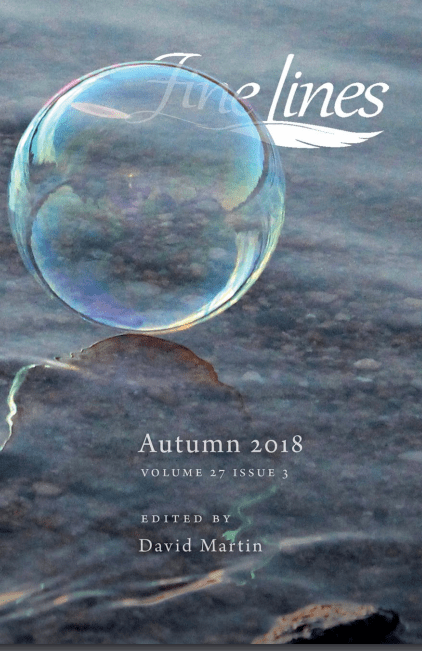 The autumn issue of Fine Lines is now available at http://finelines.org/current-issue/. 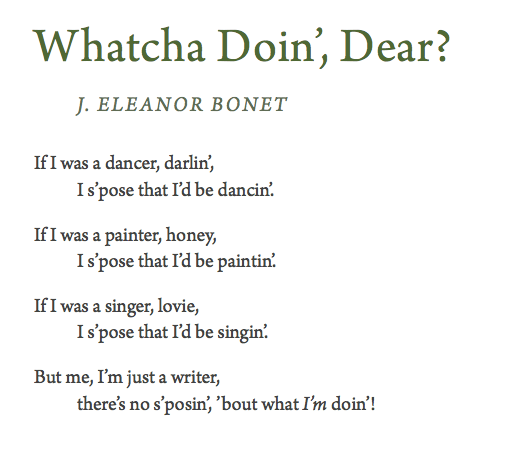 This poem by J. Eleanor Bonet asks a question in its title. 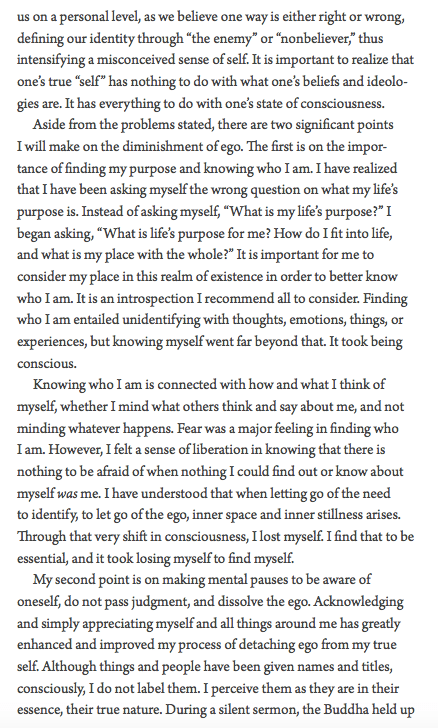 It’s worth answering. 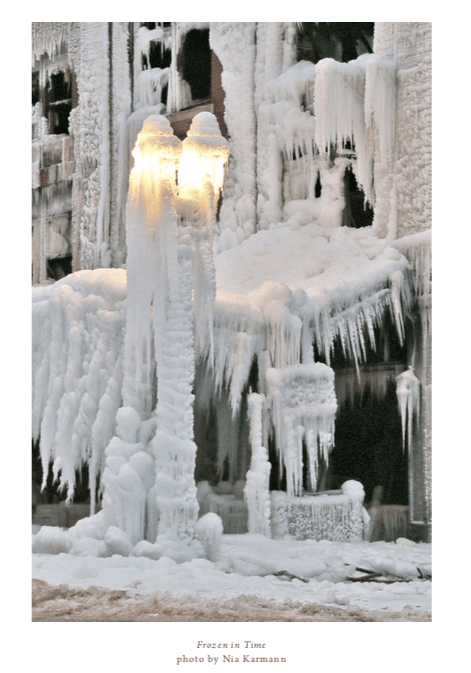 There’s still time to sign up for Summer Camp, too. 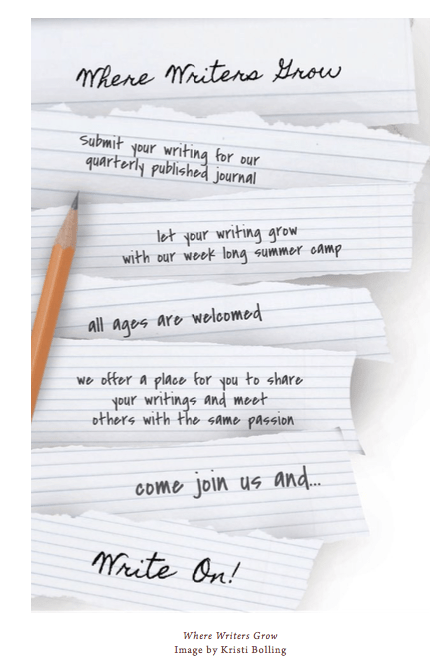 Follow this link — Register for 2018 Writers Camp. 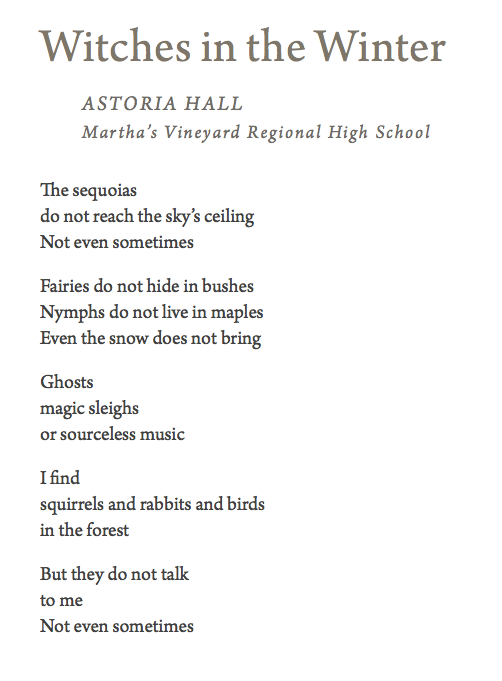 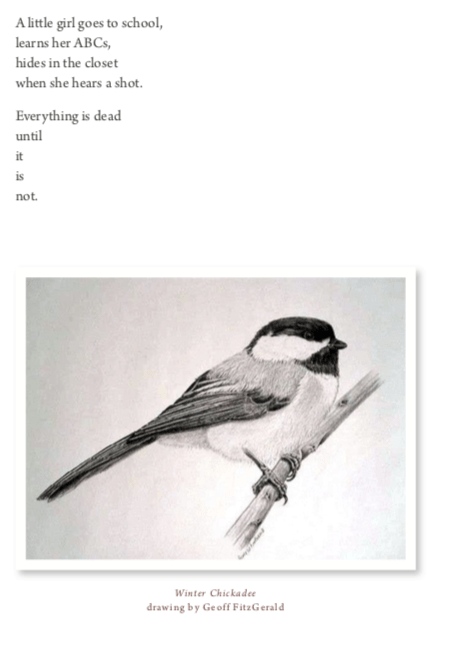 Here’s a poem from Astoria Hall, Martha’s Vineyard Regional High School. 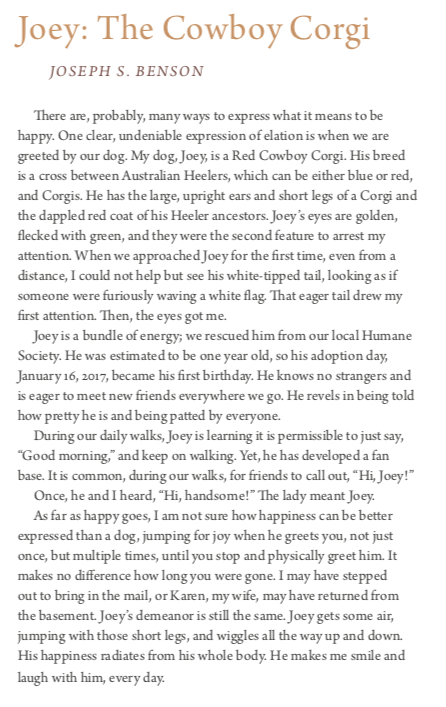 This is from the latest edition of Fine Lines.